Chintuji did not stop here, he then drew the attention to chamchas of the industry who went on to attend the previous night's party at Priyanka Chopra's place. Yesterday was a sad day for the industry as it lost one of its most beloved and famous actors Vinod Khanna. Among the first people to pay their tributes to him and support their family was Rishi Kapoor who had shared the screen with Khanna in many blockbuster movies. 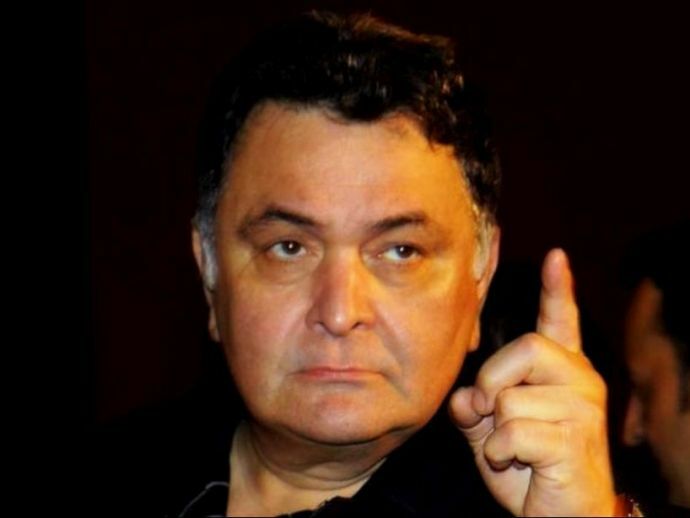 Rishi Kapoor is famous for using his social media power to its fullest and expresses every thought that crosses his mind and yesterday was no different. He criticised the "Stars" of the new generation and questioned their absence from the funeral. He tweeted his rant in a series expressing his anger.